Disney and Christmas go hand in hand. Disney is full of magic and Christmas brings the holiday spirit, once a year we get an extraordinary combination for a Disney Christmas. 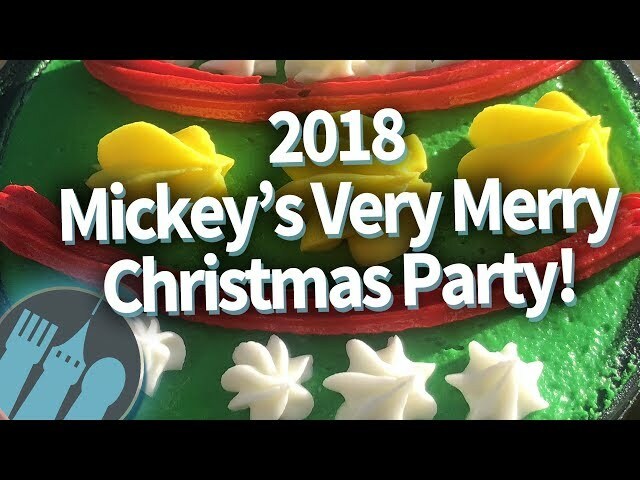 Disney has its traditions when it comes to Christmas, and one of our favourites is Mickey’s Very Merry Christmas Party held at Walt Disney World in Florida. Christmas comes early to Disney, in fact as soon as Halloween night, when the park closed and all the goblins have gone to bed for another year, an army of Disney cast members (or elves) visit Walt Disney World. It’s then that a magical transformation occurs as the Magic Kingdom is transformed into the home of Christmas at Walt Disney World. The pumpkin lanterns of Halloween are replaced with the festive lanterns of Christmas, a large Christmas tree is erected and the spirit of Christmas fills the entire park. The Magic Kingdom isn’t alone in this transformation, the other parks around the world such as Disneyland Paris also have their own Christmas transformations. Soon after Disney’s Magic Kingdom is transformed, the first festive parties take place and in Walt Disney World this is Mickey’s Very Merry Christmas Party. These evening Christmas parties are held across select nights in November and December but if you’re planning to go then hurry, because they sell out fast. When is Mickey’s Very Merry Christmas Party held? These dates change each year. If you want to go to the Christmas parties held at the Magic Kingdom you really must book well in advance. Advance ticket pricing starts at $95 / £75. At the gate pricing is $105 / £85, however, we say you should book in advance because many of the nights are sold out and you definitely don’t want to turn up expecting to buy to get the gate and being turned away. If you’re travelling from the UK to attend the party then book your tickets before you go. If you’re travelling from the UK you’re probably staying for two weeks or more. You could then combine a visit to Mickey’s Not So Scary Halloween party with the first of Mickey’s Christmas parties. Although it means your Christmas will start very early you’ll be able to make the most of your trip. If you want to attend both parties during your trip be sure to book as early as possible to get the dates that you need. Get to the park by 4pm as your party ticket will get you entry at that time (if you don’t have a day ticket). If you’re already in the park, then all you need to do is pick up your special Christmas wristband. We suggest pickup yours up as soon as the pickup points start appearing. The actual party starts at 7pm and concludes at 12 am. There is a separate entry point at the front of the park for attendees. This is always well sign posted. You need to have your special Mickey’s Very Merry Christmas Party wristband on at all times as cast members will be checking for these. Can’t make it the Walt Disney World this Christmas? Explore our very own Disney Christmas Store and bring the magic home. In this weeks episode of Beyond the Kingdoms, I kick off the holidays season! A guide to this year's Very Merry Christmas Party at the Magic Kingdom. I'll first highlight new additions to the party this year such as Tony's Most Merriest Town Square Party. This episode also provides an overview of the major entertainment offerings, Once Upon a Christmastime Parade and Mickey's Most Merriest Celebration, along with performance times. Finally there's a fantastic recap of last year's cookie stations and character locations for those wanting to create a plan of attack before attending the party. Please note that any of the operational details mentioned in this video is subject to change. Disney has the right to alter any of these details including in this video. 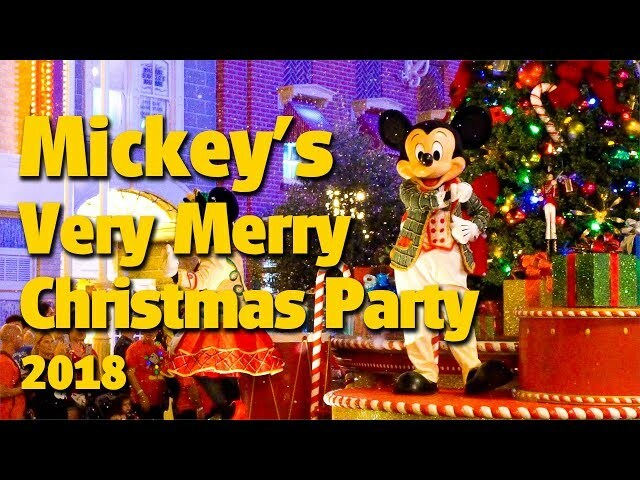 1st Mickey's Very Merry Christmas Party Of 2018! IS IT WORTH THE PRICE? New T-Shirts- $20 white shirts in any size unisex from small-3XL and also children sizes includes shipping to US and International. Send payment to my paypal with the address i'll be sending the shirt. 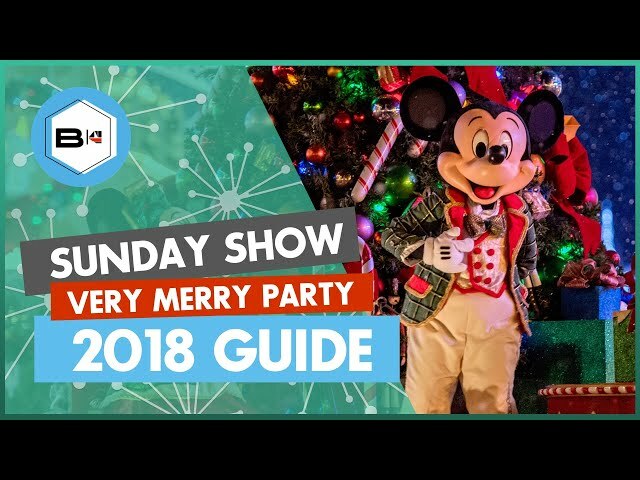 Exclusive food items, new dessert parties, specialty character meet and greets, show times, and more -- we've done it all and we're sharing tips, tricks, and hacks for Mickey's Very Merry Christmas Party this year! 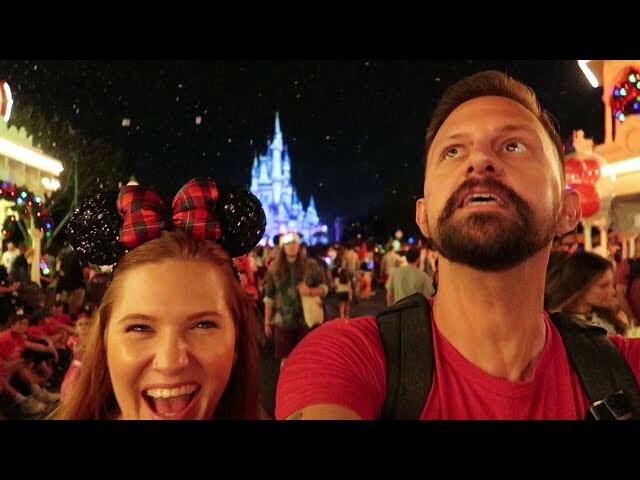 In today's vlog we head to Walt Disney World's Magic Kingdom for the Mickey's Very Merry Christmas Party 2018 #MVMCP! Huge thank you to Disney for providing us with free tickets to the event. This vlog will give you a realistic idea of what a sold out night at MVMCP is like with crowd levels, wait times & parade viewing locations. We had a great night despite the crowd but there were a few times that it felt a little too crowded, however that changed based on our location and what was happening at that moment. We got to see the parade, fireworks, and little bit of the stage show as well as get some holiday treats and drinks! We hope you enjoyed this vlog of holiday cheer as much as we did! Thank you for watching and we'll see you tomorrow with a new vid! 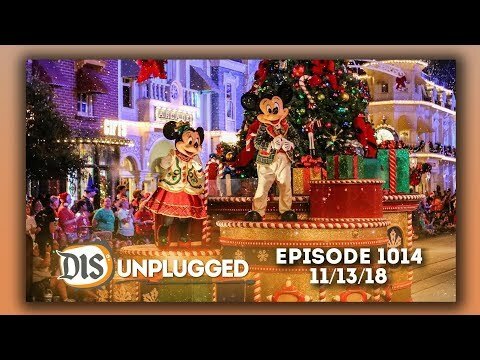 Join members of the DIS Unplugged team as they experience the first Mickey's Very Merry Christmas Party at Magic Kingdom in Walt Disney World. The event was sold out, so see how the group felt about crowds, food, treats, entertainment, and more! Have you attended Mickey's Very Merry Christmas Party? What were your thoughts? Let us know in the comments below! In this episode, Marvel and Disney Legend Stan Lee passes away, The Walt Disney Company 4th quarter earnings report shows record revenue, and we'll discuss this year's Mickey's Very Merry Christmas Party!